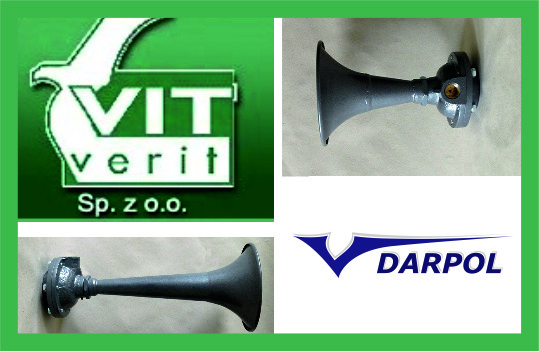 We are happy to announce that DARPOL made a successful aquisition of technology and production of railway horns and fire detectors from Vit-verit company, well-known manufacturer from Częstochowa. 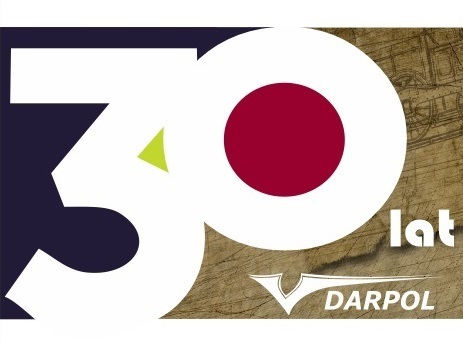 On 26th October 2018 r.we were celebrating DARPOL’s 30th anniversary. 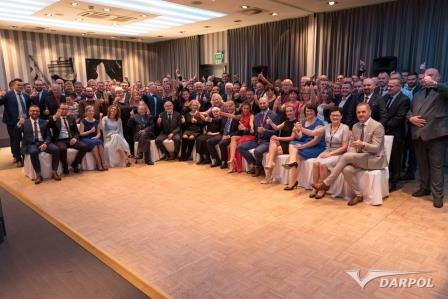 We celebrate the 30th anniversary of our company in 2018! We have kept the trains rolling in Poland and abroad for these 360 months! (which, to be precise, is 1565 weeks or 10957 days or 262968 hours or 15778080 minutes or 946684800 seconds). Thank you for being with us and we ask for more !!!! 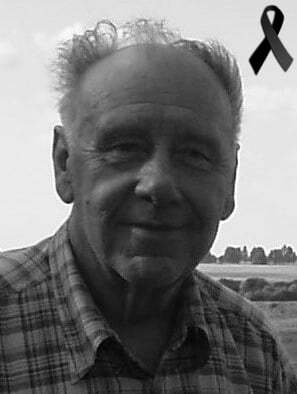 on the huge technical and railway knowledge and knowledge of his father – Tadeusz Jasiński (for over 20 years the Technical Director in DARPOL, formerly a long-term Director in ZNTK Bydgoszcz, an active social activist). How to be a family company in a difficult railway business? 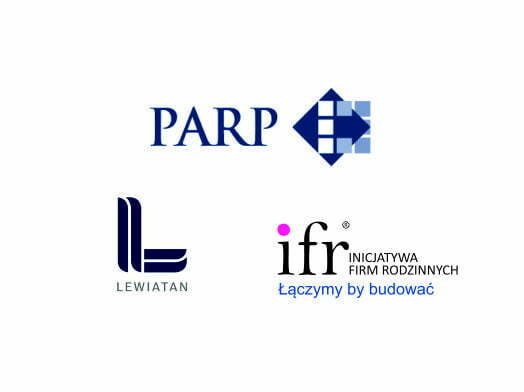 DARPOL on a good track – about continous growth, markets and railway in a new edition of “Polish Industry” magazine. Thank you for visiting us at Railway Exhibition TRAKO 2017. After a grate success of 1. Successors Meeting held in 2016, we decided to organize this wonderful event again. It is a grate chance for the next generation of family business owners to exchange ideas and knowledge about running a family company, but also to make true relations with people alike. Glova Rail A/S of Denmark and Darpol signed a Distibution Agreement giving Darpol an exclusive right to supply Glova’s vacuum toilet systems and components in Poland. 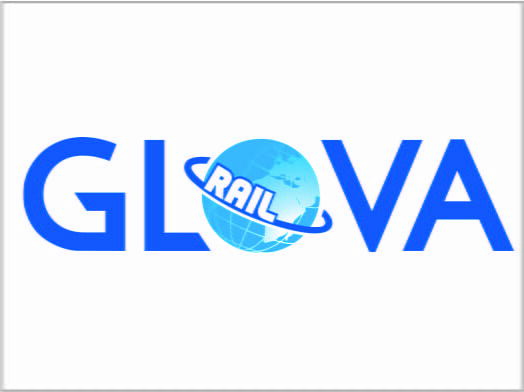 Glova is one of the leading companies in Europe to deliver vacuum systems and parts to major rolling stock manufacturers, modernization units and service companies. They provide systems and parts in Germany (Deutsche Bahn), France, Czech Republic and Slovakia, India and Australia. Glova supplies both modern toilet systems of its own design and spare parts and components compatible with other vacuum toilet systems present on the Polish market. Efficiency, reliability and intelligent design of the components and ongoing practice to draw on the newest technology gives Glova an innovative edge over the competition, and is readily and widely recognized by clients in many countries. Next nomination for the representative of our company! According to the Resolution of the Senate of the University of Technology and Sciences in Bydgoszcz, Dariusz Jasinski – President of DARPOL – has been appointed to the Council in this largest technical university in the region.